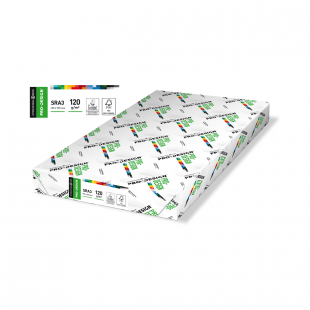 White office paper is a fixture within schools and business environments, and Papermilldirect sell a broad range of quality options for you to stock up on. Manufactured by leading suppliers including Pro-design, Lumi, Rey and Smile (the latter brand is particularly committed to 100% recycled paper), our white copy paper is available in packs of up to 500 sheets, and is produced using paper weights that range from 80gsm to 300gsm. Suitable for printing books, brochures, posters, catalogues, reports, manuals, newsletters and more, this multipurpose paper is well worth having to hand. All of our white printer paper is purposefully designed to be as long-lasting as possible (achieved by a largely acid-free makeup), and we also try our best to only stock white office paper that’s certified by recognised environmental standards, making certain that it’s made only from sustainable forests. 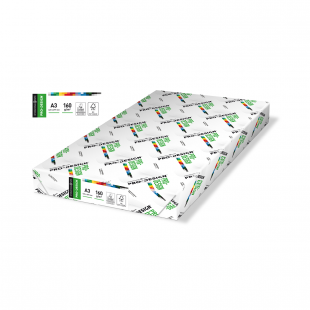 Whilst some of our white photocopy paper is not suitable for the very highest quality printing forms, such as inkjet, we do have a number of options that are. 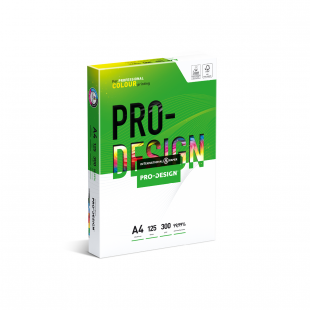 This high-end paper is refined in terms of whiteness, smoothness and finish to enhance both the colour and contrast of the eventual printout. Frequently, such paper has been enhanced with ColorLok Technology, which enables faster drying and bolder colours, and has been approved by HP Indigo or a leading name in the printing industry. 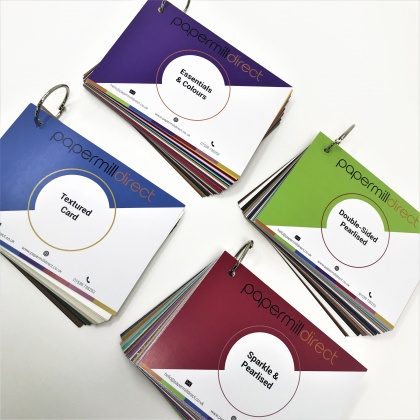 Don’t forget that all orders with Papermilldirect of more than £60 to the UK mainland are absolutely FREE, and if you’re a business with a recurring need to buy wholesale paper then one of our Trade Accounts may be worth exploring. Setting one of these up can save you as much as 40% on a bulk order, helping your stationery budget go that much further, and assisting with your business efficiency. 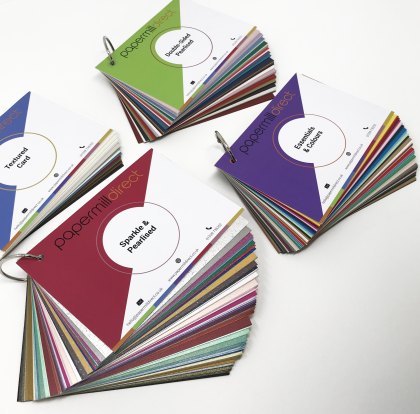 We stock plenty of other colours of office paper too, including text colour backgrounds that can assist dyslexic readers, so making up a large (and useful) order is easy. 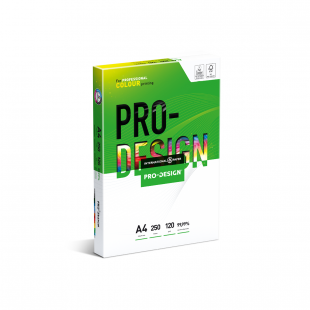 For any further information about our provision of white copy paper, or any of our other products, do get in touch with our team online or call us between 9.30am – 5pm. Our lines stay open Monday to Friday, and we’ll be happy to assist with any query you may have.